Go for convenience, accessibility, and selection. 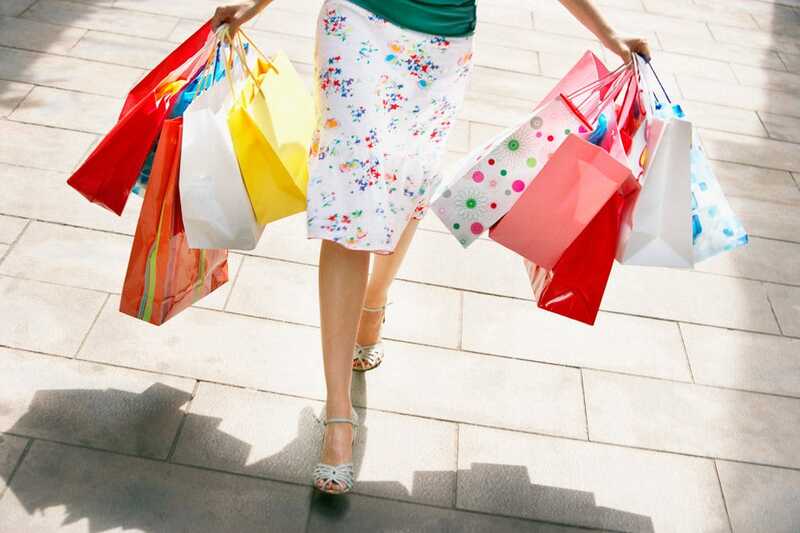 Those are the perks of Aruba's best malls and shopping centers. You can get in and out quickly and see a ton of things. Loads of local shopping options include high-brow and low-brow stores, along with food offerings should you need a drink or a bite along the way. 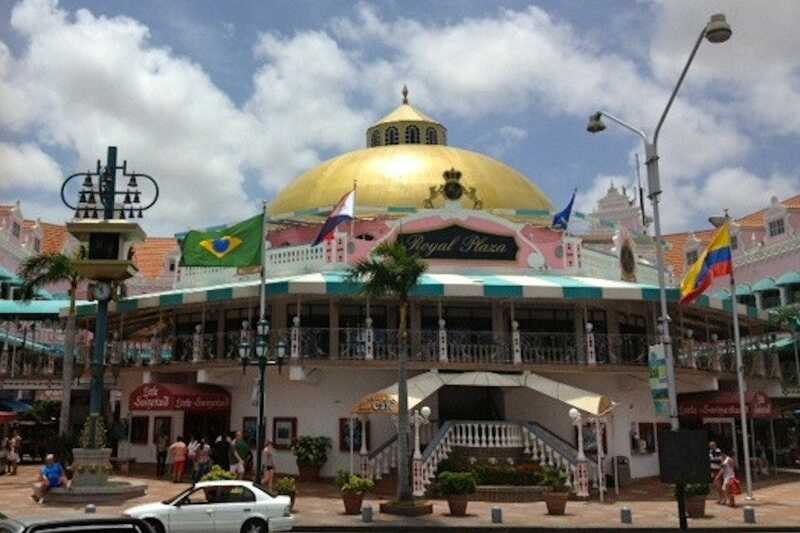 Check out the wide variety at places like Royal Plaza Mall, the flea market along the harbor, or Aruba's main street, all Downtown. Indoors or outdoors, there's a bounty to be had. 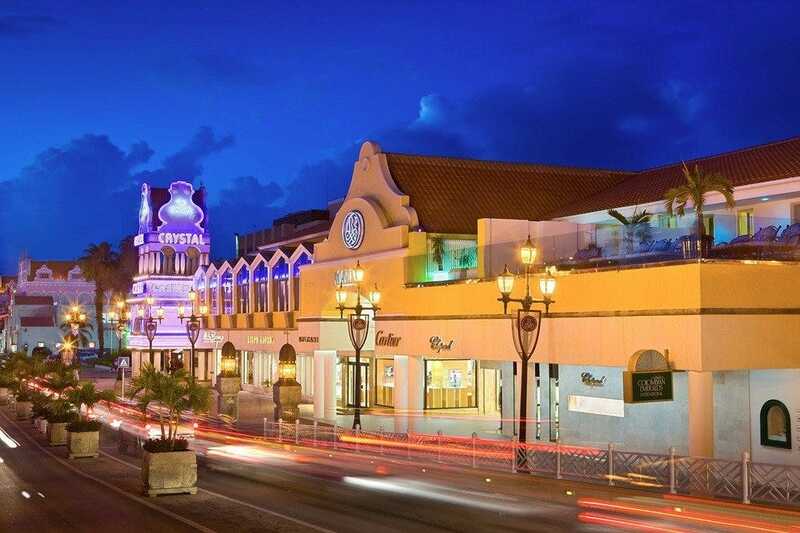 While the Paseo Herencia mall and the Palm Beach Plaza - located in the high rise area - boast many specialty retailers, fine restaurants, cozy bars, personal and professional services, fun activities and entertainment options, Downtown Oranjestad offers similar shopping facilities, plus the cultural value of museums, parks and historic buildings. Not to forget the local prices, discounts and flavors. For a unique grocery shopping, the new Super Food Plaza, now located in Bubali, right across the Tropicana Resort, has all what it takes to make the shopping list endless: fresh produce, Dutch cheeses and pastry, fresh seafood, new glasses, home appliances, toys... anything you need (and didn’t need, until you got there). This late-night shopping spot is a favorite for locals and casino goers that need a break from the action. 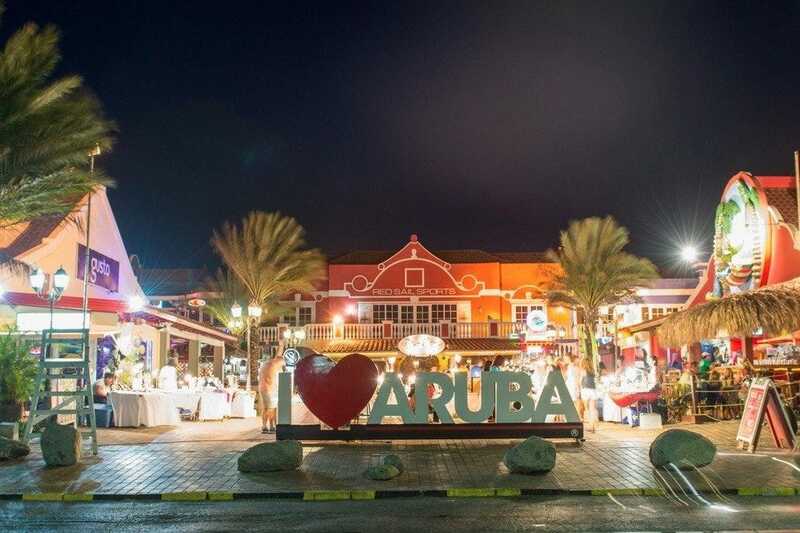 Located near Aruba's low-rise hotels, a variety of shops and boutiques offer wares from around the world. Cafes and an outdoor market provide rest stops for a cup of coffee at Juan Valdez Coffee Shop, or an exotic bite to eat at Ginger. The newly renovated shopping area also includes The Lazy Lizard clothes and gifts, some fast food chains like Dunkin Donuts and Baskin-Robbins, a popular piano lounge called Fusion, a convenience store, and an Intermezzo Salon, among other retailers and eateries. 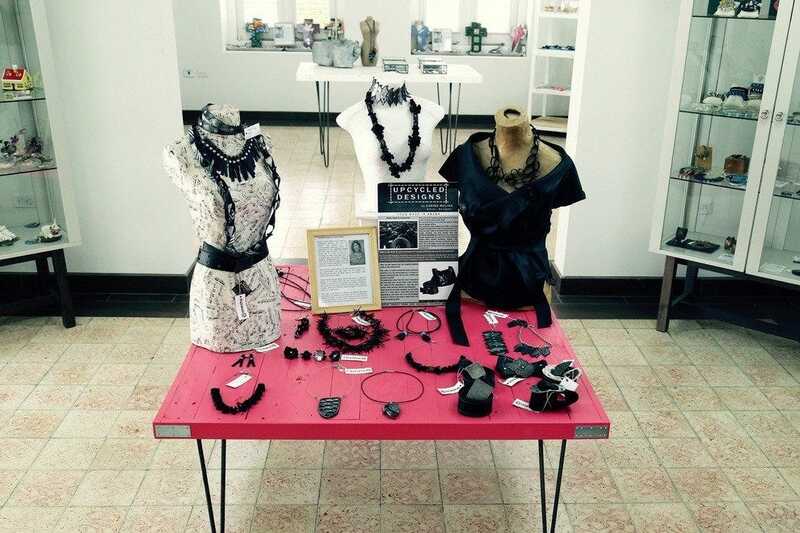 Cosecha - meaning 'harvest' in Papiamento - is a fine local art and craft gallery boutique in the heart of Oranjestad. Apart from celebrating and sharing the fruits of Dutch Caribbean creativity, Cosecha is quickly becoming a new and lively meeting point in town. Reinforced by the C.R.A.F.T. 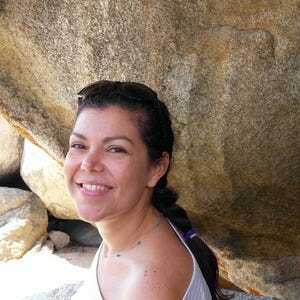 Foundation, - a non-profit organization, promoting and supporting artisanal craftsmanship from emerging talents to master artisans - Aruba's creative legacy is in good hands. C.R.A.F.T. 's young and innovative team means to develop, encourage and expand the island's creative industry in general, and in particular the local artisanal product. An ever-changing array of locally made sculptures, pottery, glass and ceramic art, paintings, handcrafted jewelry, driftwood decorations and fashion collections, gives a fascinating glimpse of the Aruban culture and heritage. Not to forget, the magnificent opportunity to buy ultra-authentic gifts. Bring your best haggling tricks and get ready to bargain for T-shirts, local arts, crafts and delicacies. 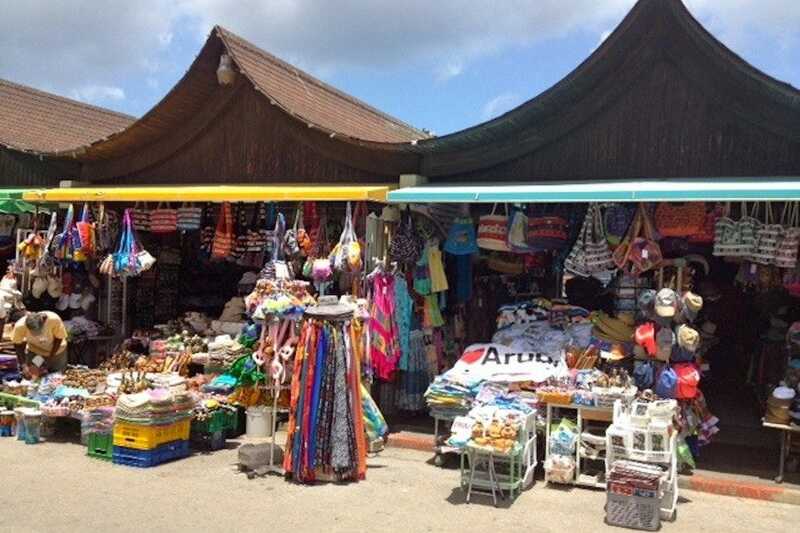 This flea market at the dock of Oranjestad's harbor used to be Aruba's first public market. Years ago, before the big supermarkets started to pop up everywhere, farmers and fishermen brought their fresh fruits, vegetables and fish here, at these open-air kiosks along the harbor, for locals to barter and buy. The Waf (wharf) was desolated for a while, but one day it picked up its trading habits and resuscitated as a flea market, bringing tourists closer to the island's culture and traditions. 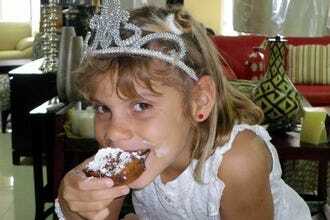 It takes a village to raise a child, but The Village in Palm Beach takes the whole family for some cultural upbringing, which may or may not include shopping. This picturesque center consisting of brightly colored cafes, restaurants and shops, is located right in front of the high rise hotels. If visitors want to shop for designer swimwear, sunglasses, cameras, or make a reservation for water sport activities, the Red Sail Sports chain has a retail store here. The Village has a cigar, a gift and an Aruba Aloe shop, a convenience store, a coffee house, and even a Mad Hatter. But the real draw here, is the lively courtyard with its artsy souvenirs, local performers, live music, and the famous Señor Frogs cafe. Once located on the L.G. 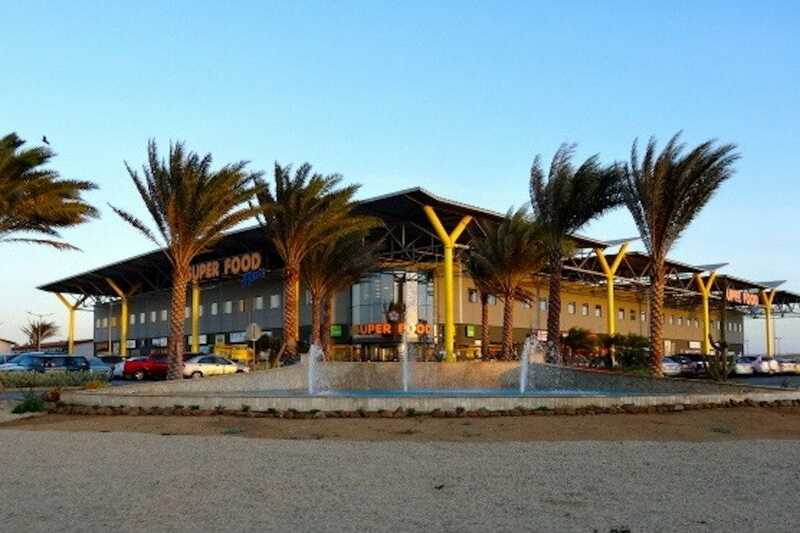 Smith Boulevard, surrounded by all the island's bigger supermarkets in Oranjestad, Super Food has come a long way. From grocery store filled with fresh produce and Dutch brands to the new and growing Super Food Plaza shopping complex in Bubali, where customers can do their daily groceries, have a delicious lunch in Jack's Cafe, pick out the finest wines and liquors at Cheers, buy the freshest fish and seafood at Daily Fish, shop for home appliances and decor at Casa, browse for top quality toys at Intertoys, or get an eye exam and new glasses at Optica Sun Specs. This is not a supermarket, it's Super Food Plaza! This very pink and ornate building houses an attractive collection of shops that offers a little bit of everything. Buy souvenirs from the colorful kiosks spread across the Royal Plaza square, or browse the finer gift stores and surf shops on the second floor. If it's exquisite jewelry and apparel you're looking for, stay on the main floor to find the prominent Little Switzerland. Many name designers have shops here including Tommy Hilfiger, Nautica and Benetton. 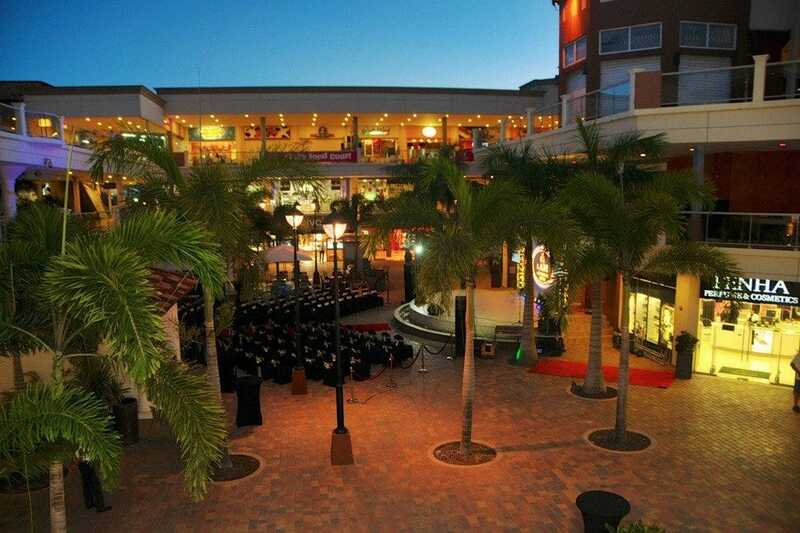 This mall is conveniently located across from the cruise ship terminal and right in the middle of downtown Oranjestad, with the bus station, flea markets, museums, shopping malls and the main street within walking distance. Aruba's main shopping street, Caya G.F. Betico Croes (named after ex-member of parliament Croes, who was responsible for setting Aruba's independence from the Dutch Antilles, back in 1986) is a half-mile long smorgasbord of international and local shops, snack bars, art galleries and department stores. Good buys include European fashion, quality electronics, French perfume, Swiss watches and local artisan gifts and delicacies. 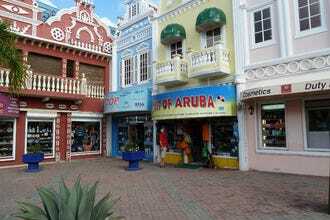 Aruba has no sales tax, and the duty is low (usually around 3-4%), so plan to buy your souvenirs here. 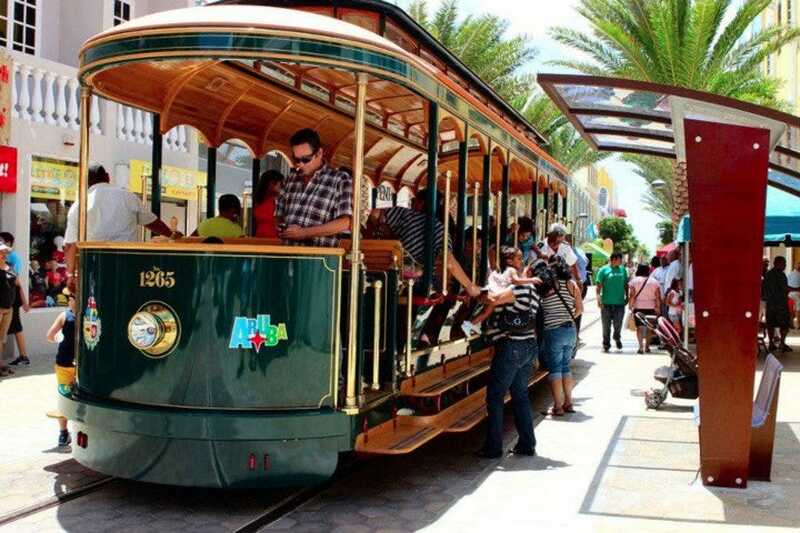 The Caya G.F. Betico Croes and surroundings just underwent a major renovation, including the solar-powered tramcars (transporting visitors from the cruise-ship terminal to several points downtown), the revamped Parliament House, new art sculptures and commemorative statues. 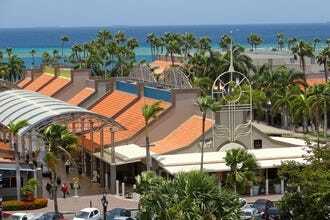 Palm Beach Plaza is one of Aruba's most entertaining shopping centers, conveniently located on the busiest end of the high rise strip. The sunny courtyard has water features, fountains, and an open-air amphitheatre for the staging of local performances. Apart from the three floors of excellent shopping and dining ventures, Palm Beach Plaza is also home to the Caribbean Cinemas Megaplex 8, Dream Bowl, Laser Tag, and Aruba Fun City. With so much excitement at hand, one almost forgets to explore exclusive shops like Caribbean Queen, Jewels in Paradise and Basinger. Have a Belgian beer to unwind or a local lunch at The Queens, and keep on shopping. A "Paseo" is a stroll in Papiamento and "Herencia" is heritage. This is not just a shopping mall in Palm Beach, dear visitors. 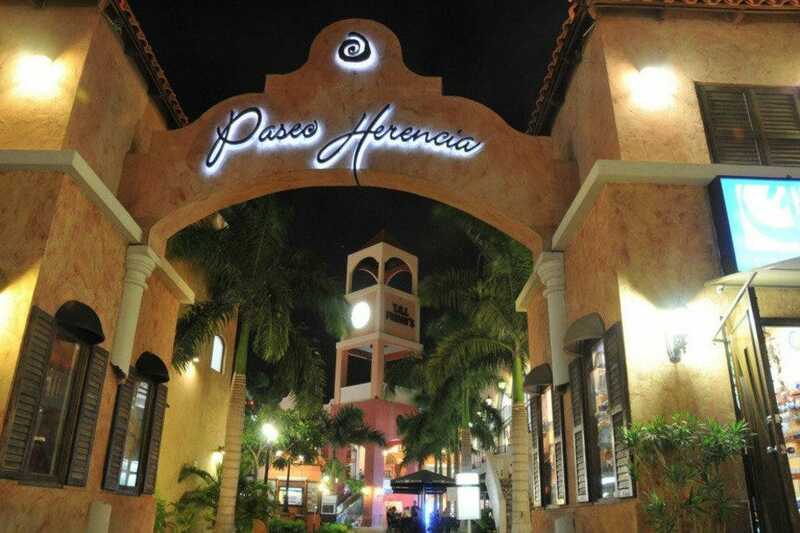 Paseo Herencia is where the whole island comes together to shop, have a drink, dine, watch the newest movies or a spectacular show, and to celebrate Aruba's history and culture. Meet the local stars and talents by visiting the Wall Of Fame around the Plaza Padu and keep on strolling. There is always something happening at Paseo Herencia. The mall is surrounded by the lively high rise district and its top-of-the-line stores attract fashionistas and window shoppers of all ages and nationalities. Renaissance means "revival", a time when interest in art, literature, education and other cultures, was reborn. That's exactly the atmosphere the Renaissance Mall & Marketplace wants to create with its wide variety of trendy shops, high-end retailers, riveting entertainment and international eateries. With two different locations to explore, visitors can choose from luxury brands like Louis Vuitton and Gucci at the Mall, including a foot massage at the Okeanos Spa. Or, they can cross the street for a stroll along the harbor to get to Renaissance Marketplace where exclusive local souvenirs and art, Dutch cafes, Asian delights, Cuban entertainment, the Seaport Casino, and other exciting adventures await.